Minnesota Democratic Sens. 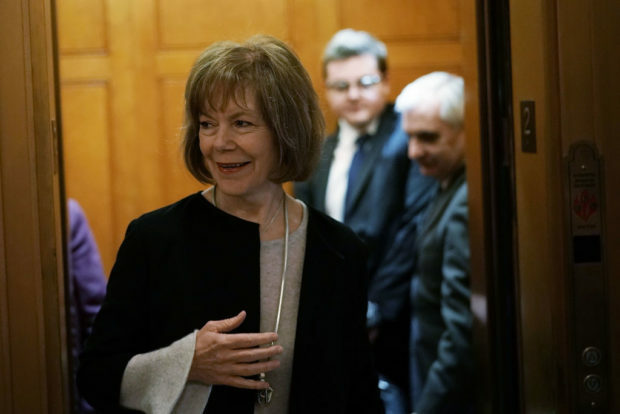 Amy Klobuchar and Tina Smith have raised substantially more money than their Republican opponents for next week’s midterm elections. 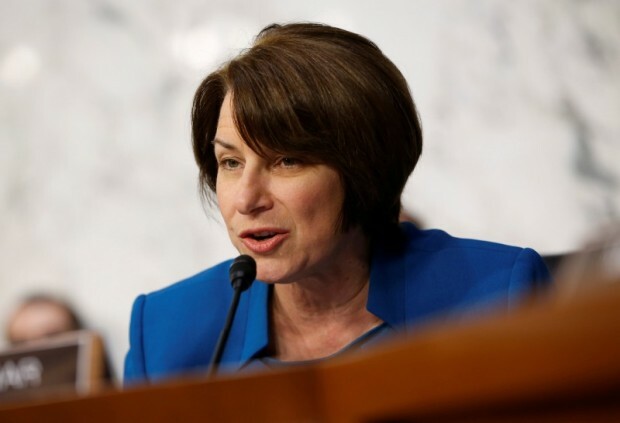 Klobuchar, who is running against Jim Newberger, has raised $7,412,107 for her reelection campaign, according to the Star Tribune. Conversely, Newberger has only raised $210,846, which is only 2.8 percent of Klobuchar’s war chest. Smith has raised more money than any of the other candidates in both races with $8,237,522. Housley has raised slightly less than half of what Smith has raised at $4,049,033. Despite the significant difference in funds, this race is close with Smith leading 47 percent to 41 percent. According to the poll, which interviewed 800 Minnesotan likely voters, there is a margin of error of 3.5 percent. So, despite Smith’s lead on Housley, this race could end up being more competitive than many originally expected.